Not long after forging a newfound alliance with Birdman's Cash Money Records, Young Thug is setting the wheels in motion for a rollout. 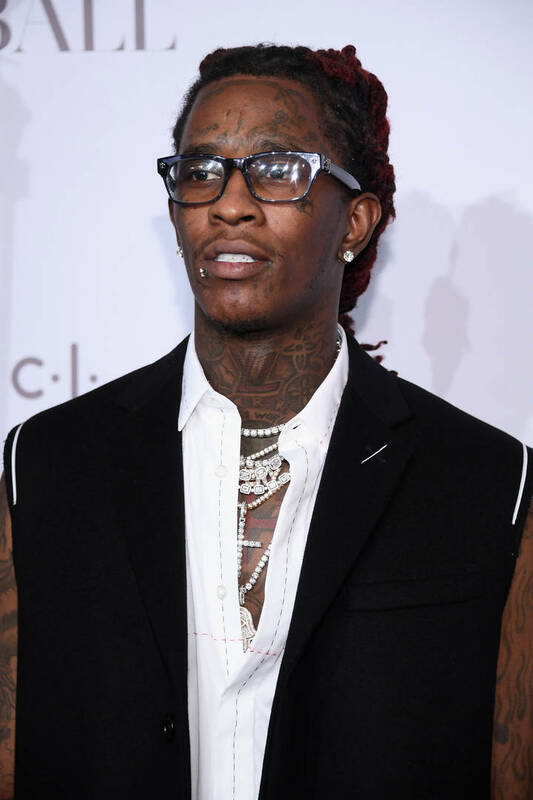 With Barter 7 in the pipeline for an undetermined 2019 release, Thug has officially come forward to kick off the process. Taking to Instagram, the Slime King revealed he'll be dropping a new single at some point this week. As of now, Thugger has already previewed a few dozen possible candidates, sharing a new snippet damn near every week. It's possible that Jeff will be sharing one of them, or dropping something we've never heard before - either way, a new song from Young Thug is always a welcome surprise. Though his past few drops have been more melodic in nature, it would be nice to hear him come through with some bars, a la the closing verse on Drake's "Sacrifices." Yet with an artist as stylistically diverse as Young Thug, the possible directions are endless. Are you excited to hear some new music from Thugger? It won't be long now.